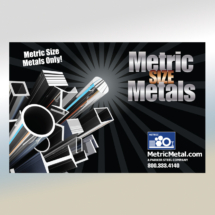 All the other things I do like posters, postcards, trade show displays, packaging, vehicle graphics, signage & etc. 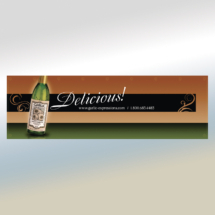 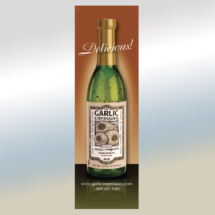 Trade Show Banner constructed from dye-sub printed fabric that can be rolled and stuffed into a suitcase for easy travel to trade shows. 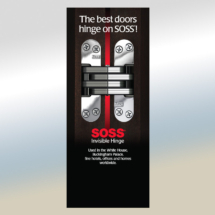 Has grommets for easy tie down. 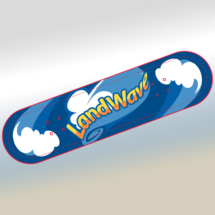 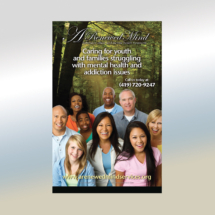 Design for a roller shade type display for A Renewed Mind Services. 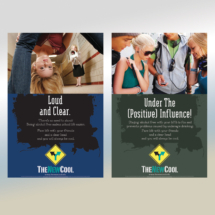 Two of a series of six posters for The New Cool, a program explaining the dangers of teen drinking and drug abuse with a positive message. 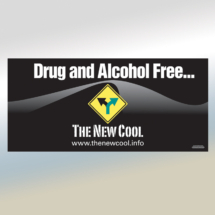 Billboard design for The New Cool. 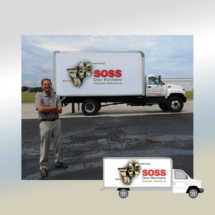 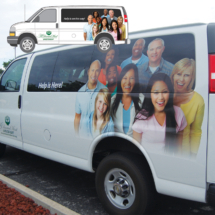 Design for SOSS Door Hardware Cube Van with CEO, Neil Marko. 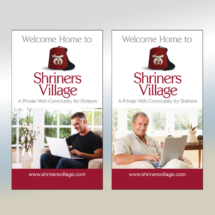 Large format posters for entryway to Shriner Village location at Shriners convention. 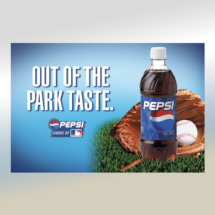 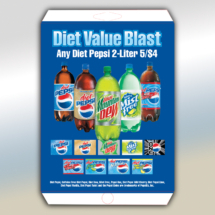 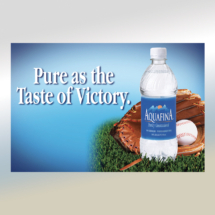 4' x 3' wall poster for ballpark concourse. 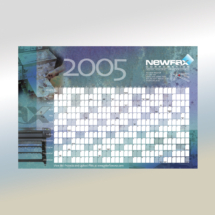 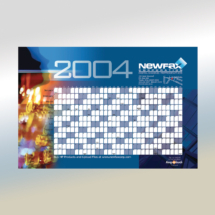 2005 desk calendar design for Newfax Corporation. 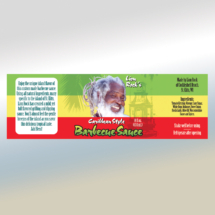 Design for BBQ Sauce label for Lion Rock of Cockleshell Beach, St. Kitts, WI. 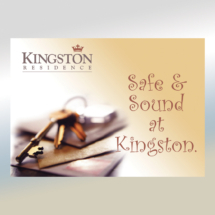 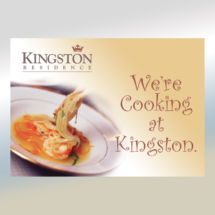 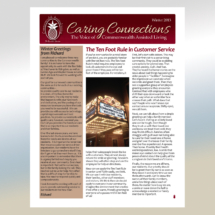 Design for postcard for Kingston Residence, a residential senior facility.